This explains why practising TDD has seemed to be pushing my object-oriented designs in the direction of what appears to be a functional programming design style. When test-driving, I see no good reason to rush to label a parameter as a collaborator, so I can defer the decision as long as I want. In other words, when practising TDD, if I ever have a moment of doubt as to whether a parameter belongs with the object’s constructor or the function/method itself, I stop thinking, put the parameter on the method, and just keep going. No worry, no penalty, no problem. I write microtests2, meaning really small tests. I design my microtests to be independent of one another, so that the side-effects of one test don’t affect the results of running another test in the same test run.3 This encourages me to design my production code to make it easy to pass in any useful details (“inject” them), like collaborating services, configuration information, and, of course, request data. Don’t be fooled by my use of request data: I just mean parameters that vary from request to request, such as the 49 in a call to sqrt(49). Aha! Since every test lives in its own little world, and sets everything up before running and tears everything down after running, then every parameter in a test is request data! This leaves the details of each individual micro-interaction that the user has with our application. Each time the user presses a button or selects an item from a list or issues of command from our handy command-line interface. These details change wildly from request to request. Accordingly, we treat them as precious snowflakes, accept them as parameters, put them lovingly on the stack, and then throw them away when we’ve crafted our response and sent it, with care, to the user. The tests don’t need any of this, because each test acts like a separate run of the entire application. Do not, under any circumstances, interpret this to mean that each test runs the entire application from end to end. No. NO. Integrated tests are a scam, remember?! In fact, when I try to tease apart highly-interdependent legacy code, I spend a lot of energy moving changing details to their “proper” scope. This is why “extract pure functions” works so well: it reduces every detail to a request-scope parameter, then I can use patterns of duplication to figure out how to repackage them more sensibly. This means that, when we write a test, everything is request data. Everything can be a function parameter and the test doesn’t mind. Great news! This means that, especially when test-driving, we can freely pass every salient detail to the object we’re testing as a method parameter if that’s convenient, then decide later, once the tests pass and we feel all warm and tingly, which parameters to promote to the constructor of some object. Some of those objects have session-oriented lifecycles (like a Shopping Cart or a Locale) and some have application-oriented lifecycles (like an Authentication Service or an Order History). But in the tests—oh, boy!—we can just list all the salient details, make them all parameters, invoke the function that interests us, then go on our merry way checking whatever we need to check. So, Stop Worrying… And Arguing! If you test-drive, then you can literally start by making everything a function parameter to start, then remove duplication and improve names to help identify which parameters you should promote to the constructor. You would end up with a design in which details change at their proper rates. It would totally work. I might even try it. Mostly importantly, if you find yourself working with someone who cares deeply about getting this point right, then you can either (1) let the parameter stay on the function until duplication makes it clear that it’s time to promote it to the constructor or (2) let the parameter go to the constructor, secure in the knowledge that it is a purely mechanical refactoring to demote it to the function when it becomes clear that that’s warranted. No arguments. It’ll be fine. I guess this explains why I’ve had this feeling for several years that practising TDD has nudged my OO designs in the direction of FP-style design. I’ve been partially applying functions, and I even knew that I was—an object is, after all, a cohesive (we hope) collection of partially-applied functions—but I didn’t understand this particular aspect of the significance of those facts until I had a few hours riding in a car for it to occur to me. J. B. Rainsberger, “Demystifying the Dependency Inversion Principle”. A few ways to explain this critical-but-often-misunderstood design principle. Ingmar van Dijk, “The History of Microtests”. A retrospective on the origins of the term microtests. 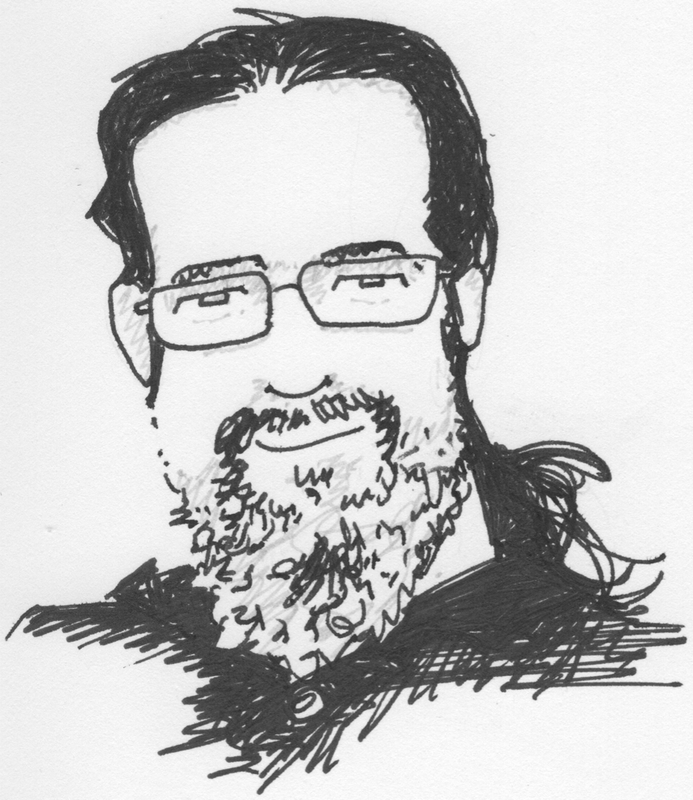 Kent Beck, Test Driven Development: By Example. This remains the classic text on the topic, complete with examples of the tiny steps that help me keep the cost of mistakes low. Chris Oldwood, “Terminology Overdose”. Don’t let a new term get in the way of understanding an old idea.